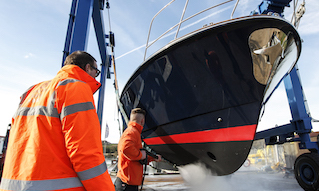 Based on a 10-acre site at Kingston Wharf in East Cowes, is the Cowes Harbour Services operation, offering a Boatyard, Storage and Commercial Marine Services. 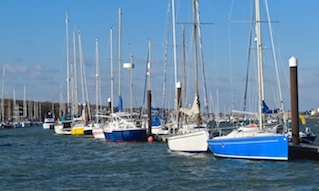 The Cowes Harbour Services Boatyard occupies a large proportion of the site and is one of the biggest yards on the River Medina, providing services for around 150 yachts and motor vessels up to 40 tonnes. 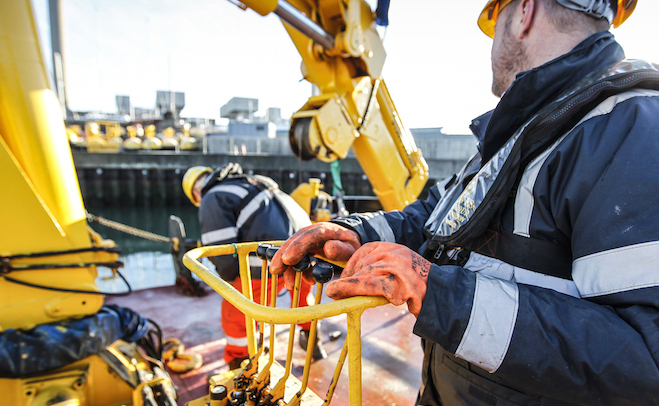 The Boatyard team are happy for you to leave the organisation of all your works to them, or you can do your own work, or engage a contractor yourself; flexibility is the key. 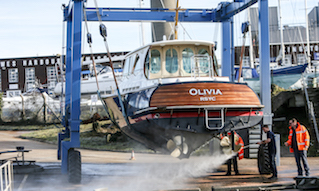 The Boatyard can offer quotations for all your vessel maintenance requirements including paint and Chandlery supply. 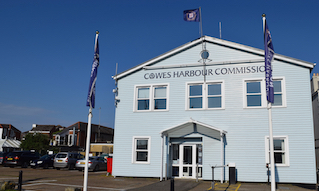 The Cowes Harbour Storage facility (formerly Island Stowaway), is now owned and operated by Cowes Harbour Services and continues to offer long and short-term secure self-storage rental units, accessible seven days a week. There is an extensive yard for boat storage as well as the indoor 'Boat Store' facility. The Boat Store offers year-round under cover storage, suitable for boats on trailers, boats up to 10m, and boats in cradles. 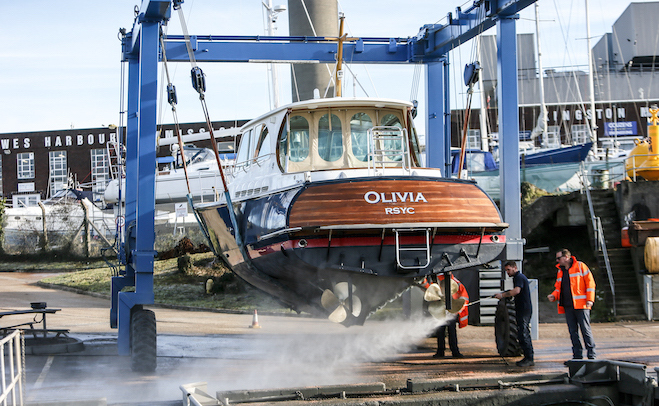 The Commercial Marine Services afloat team, a familiar sight up and down the river, have both their working vessels based at Kingston Wharf and have storage and workshop facilities for engineering, welding and painting. 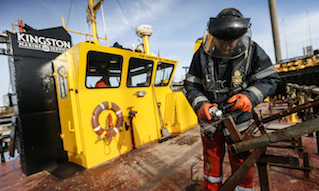 The Commercial Marine Services team are often the first choice for many local marine contracts. 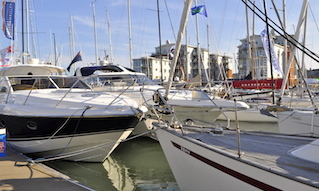 The Cowes Harbour Services site is also home to a variety of Onsite Businesses, many offering services to the boats in the yard with others involved in a wide variety of trades, including boat building and repairs, marine electronics and engineering, RIB building and repair, as well as yacht equipment storage and more. Commercial operations also call Kingston Wharf their home. 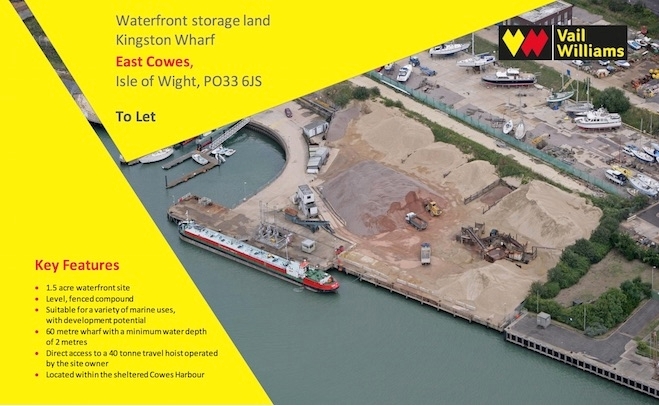 Isle of Wight Aggregates and Isle of Wight Fuels have wharves for the discharge of crushed aggregate products and petroleum fuels respectively. Fuel is distributed from the storage facility in Kingston Road and aggregates direct from Kingston Wharf. We have room to grow at Kingston Wharf, with a brownfield site and room in the yard for more small units. We are always on the lookout for partners and tenants and look forward to taking the site forwards with more exciting developments in the future.